Police are appealing for witnesses after a series of burglaries in Arun. 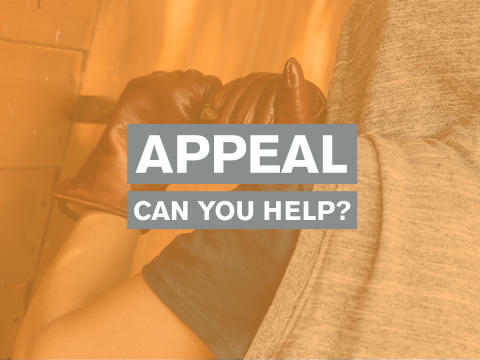 Officers have linked four house burglaries which occurred in Aldwick and Bersted on Sunday, March 31 and Monday, April 1. Please report information online or by calling 101 quoting 64 of 31/03.